There is no doubt that the colours used in Holi across the country contain a harsh chemical which causes a lot of irritation, allergies and some other complications. We all need some precaution to keep ourself safe. Following is the list of 10 easy and effective rule to protect from any complication on Holi this year. Everyone wants to make each and every festival a remarkable and memorable. But there are certain rules that need to be followed while having fun. 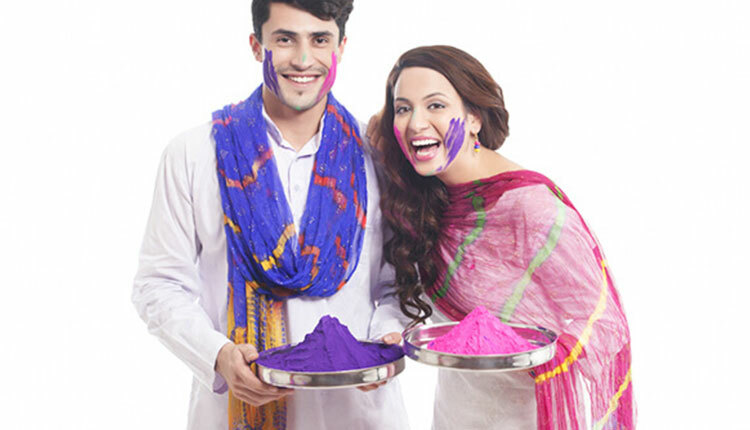 Holi is undoubtedly a festival which is widely celebrated in India. If you want to have fun on this sacred day, you just need to wear a simple and light colour dress like loose salwar-kameez. Cover yourself as you can as it will prevent you from any direct contact with a hazardous chemical and do not get translucent after getting wet. No one can be saved from getting wet on this festival and prevent our hair from waters. 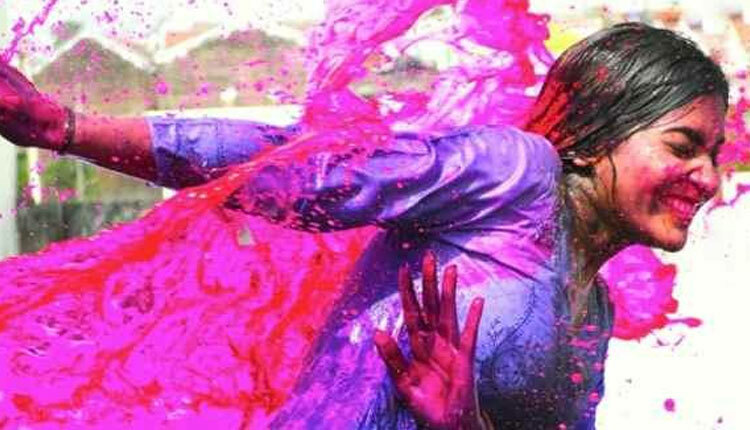 In order to keep safe, do not forget to apply Shampoo and condition prior to playing Holi. After that massage your hair with oil and tied them in a bun. If you are a boy and have short hair so do not forget to apply hair gel on your hair it will ensure that your hairs would not get disturbed. If your boy is everything for you and you do not want to get it disturbed on this Holi, you will have to apply either olive or coconut oil to your body. Apart from these oils, apply a thick layer of sunscreen on the body too. This easy and simple step will ensure that your hair and body will be safe. 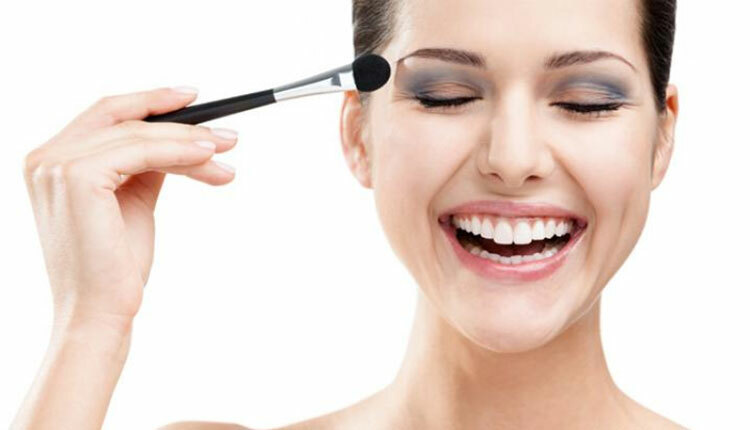 If you are prone to put make-up before going out, you will have to wear waterproof makeup while celebrating the festival of colours. Applying a thick layer of waterproof makeup ensuring the colours would not stick to the stick. Talking about lip guard and lipsticks, if you do not like dark shades, go for a natural shade kiss-proof lip colour. 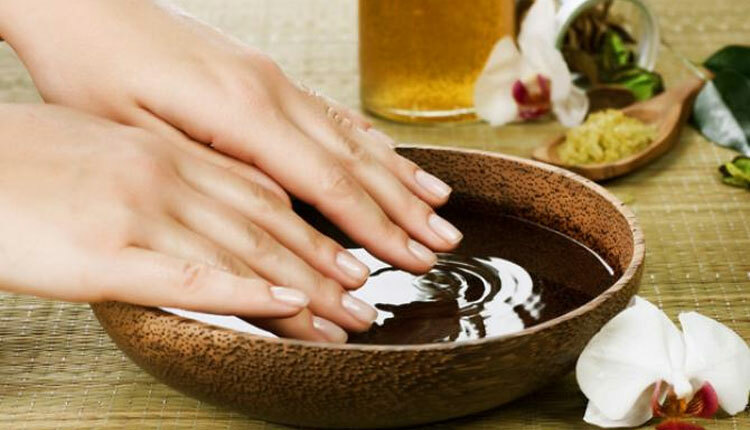 Submerge your cuticle in olive oil so you nails would not absorb any colour. Then apply a nail paint on the nails and put Vaseline under the nail edges. If you have already applied makeup on your body and it still has on your skin, avoid going under the sun. Especially, if the colours contain chemicals. If you bask in the sunlight it will get deeply absorbed in the skin making it difficult to scrub them off later. The best way to protect your hair is to cover it completely with a scarf or bandana. Apart from applying oil as mentioned above, don’t take any chances with hair. 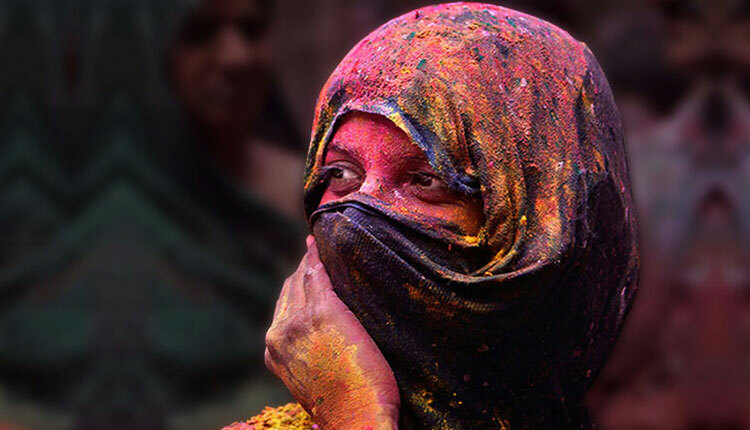 To protect your hair by covering it is the best solution in Holi. You must be thinking that what are we talking about telling you a simple rule. But, it plays a quite important rule in keeping you safe from chemical-based contains. As we all turn extra sensitive when it comes to eyes, as no one wants to get dark circles or any form of stain under their eyes. It will protect your eyes, and also your facial skin. So, this Holi, try this easy and effective tip to protect your hair and skin. This might sound simple rule for you but it needs to be followed during Holi celebration. Because staying in wet clothes for long can causes rashes on your skins and lead to the soaking of colours in your skin easily. 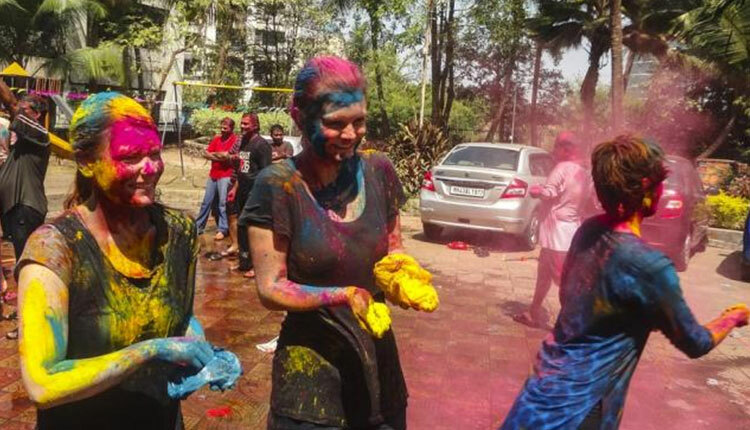 Hence it would be difficult for you to remove the colours even after the celebration is over. 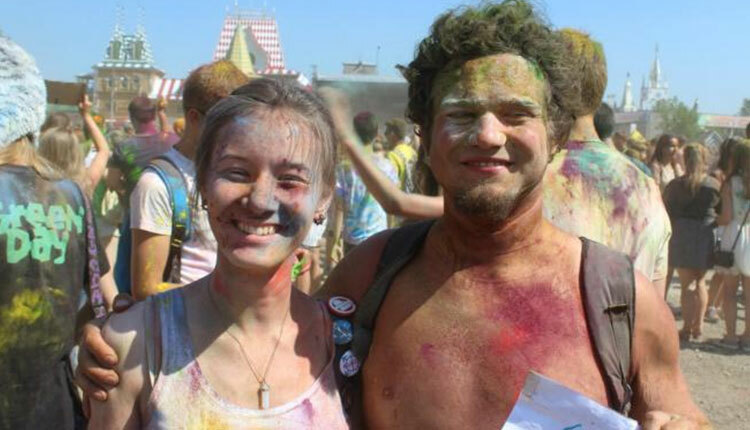 This is one of the effective ways to protect from the side effects of colours on Holi. 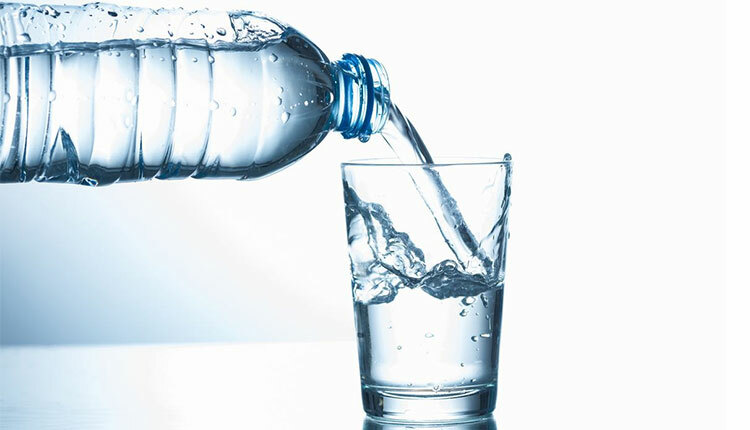 If you do not drink water for a longer period of time your body becomes dehydrated and skin becomes water deficient. This can lead to higher possibilities of getting bad tans and your energy level might also get down.